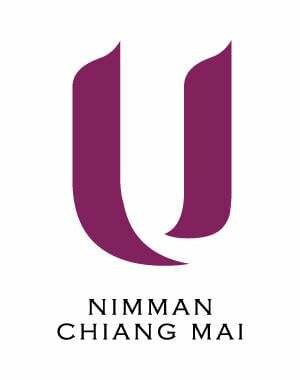 The luxuriously appointed accommodation at U Nimman Chiang Mai are designed to meet the needs of discerning business, holiday and family travellers, promising chic style, warm comfort and the full complement of luxury amenities. 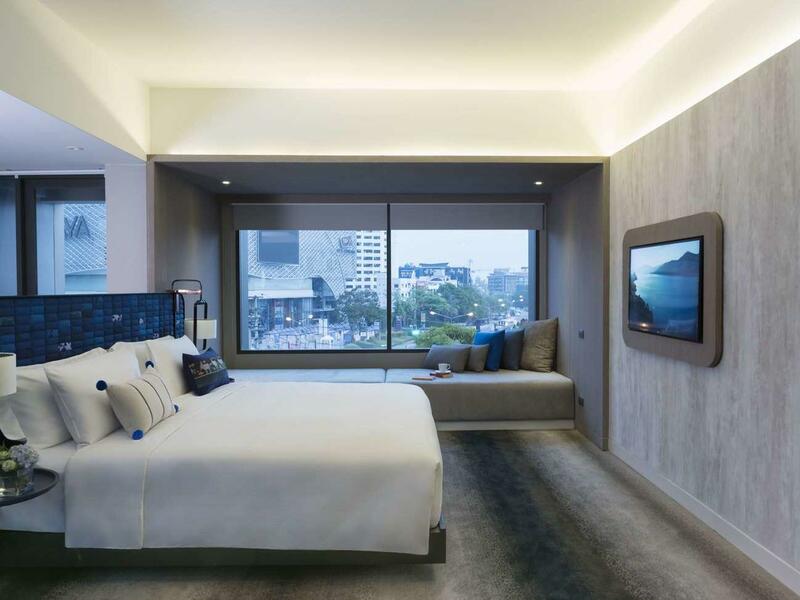 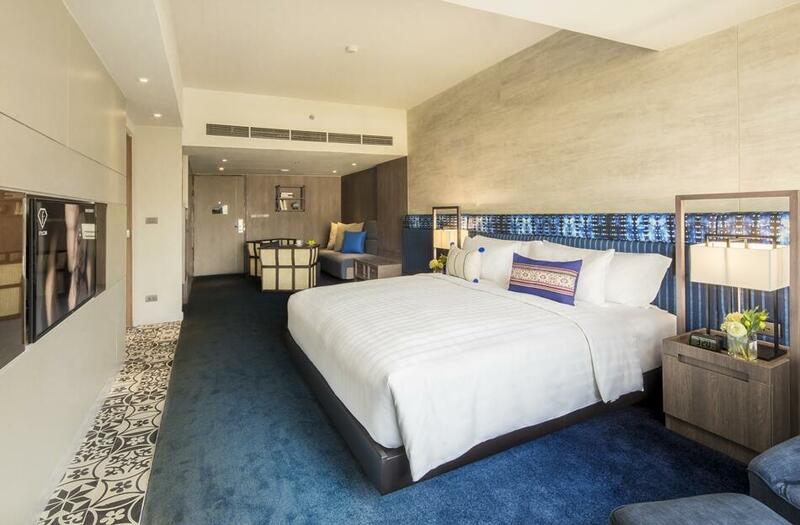 Choose from 147 hotel rooms and suites that provide the perfect urban retreat from the bustle of Chiang Mai. 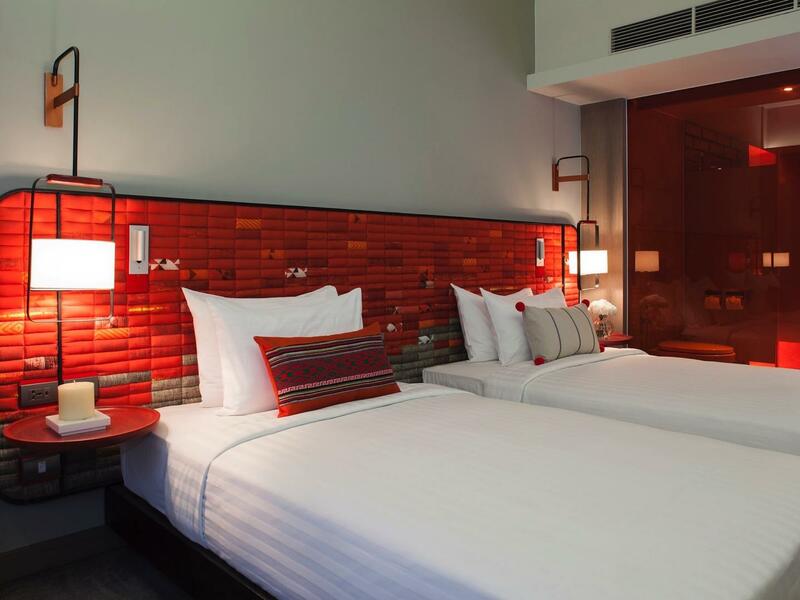 Discover where to stay when you visit Chiang Mai. 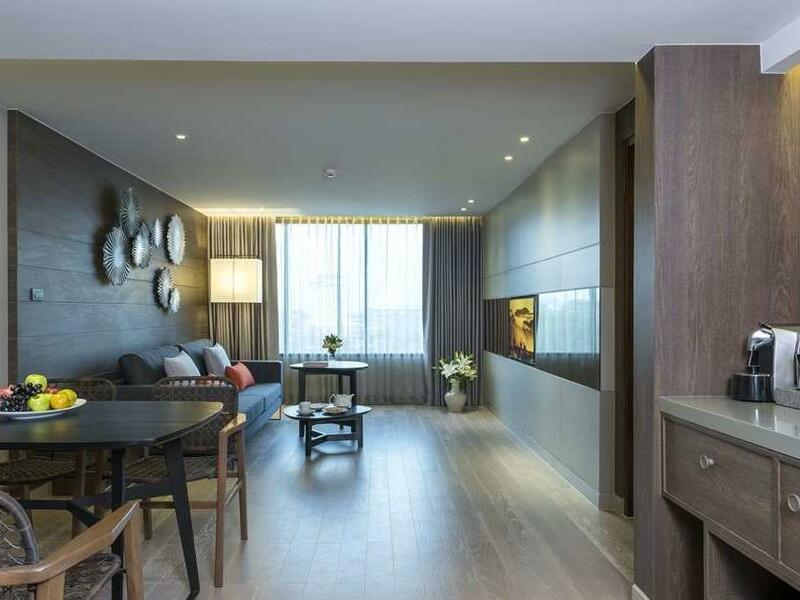 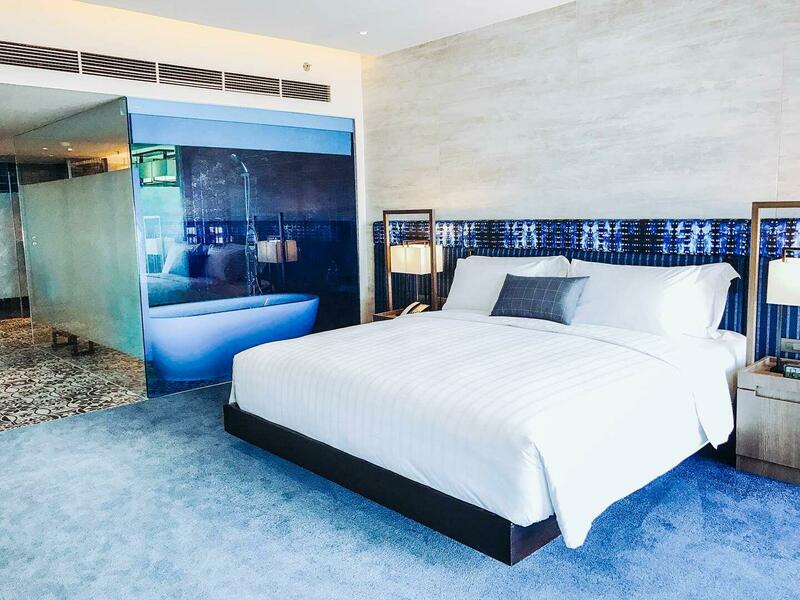 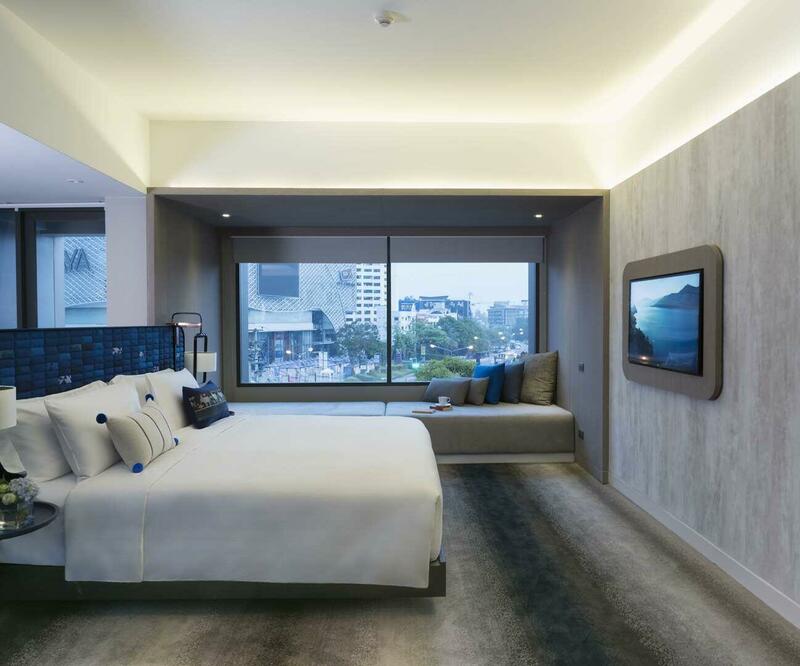 U Nimman Chiang Mai features 67-square-metre One-Bedroom Suites with luxury living spaces and bathrooms plus the full host of luxury amenities. 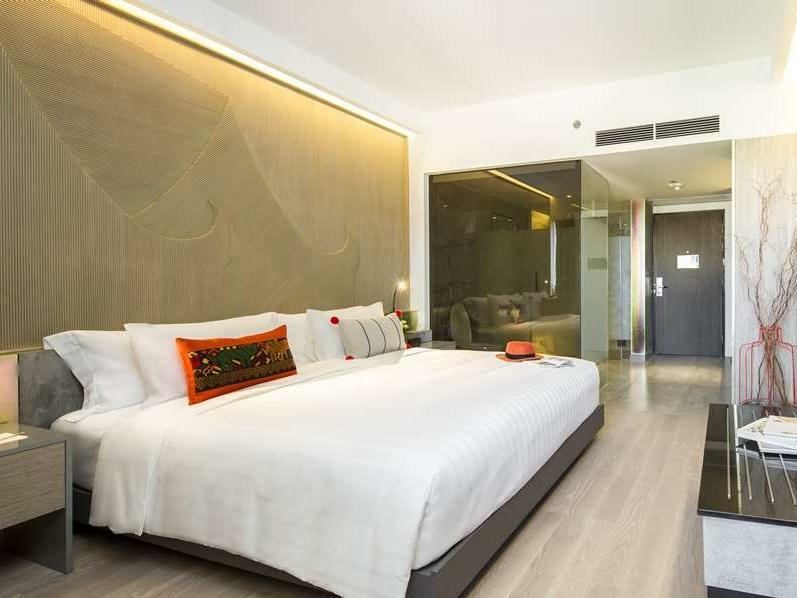 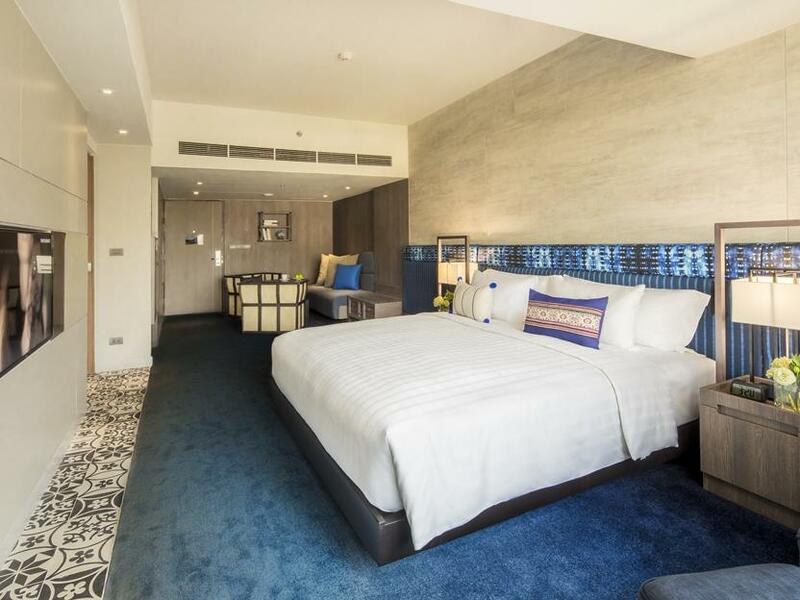 U Nimman Chiang Mai features 134-square-metre Two-Bedroom Suites with separated living rooms and large bathrooms plus the full host of luxury amenities.